Most valet parking companies deliver the same cookie-cutter training program to every new employee. Not Royal Parking. Our proven three-part training approach is called Royal Parking University and includes on-site pre-training, customized training sessions and post-training coaching. This training is designed to deliver a tailor-made parking program for your establishment. 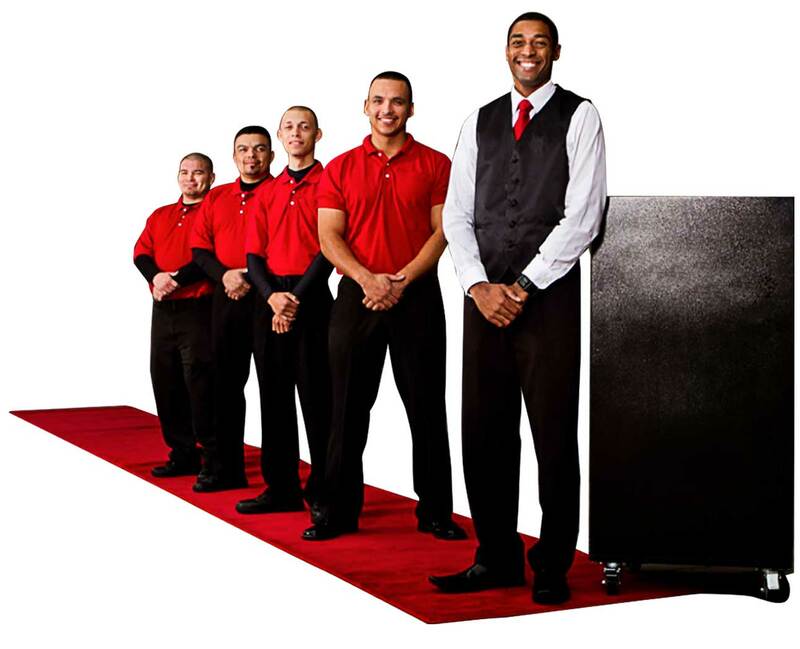 Royal Parking valets don’t just park cars — they are trained to add to the patron’s overall experience by providing excellent customer service above and beyond their duties.